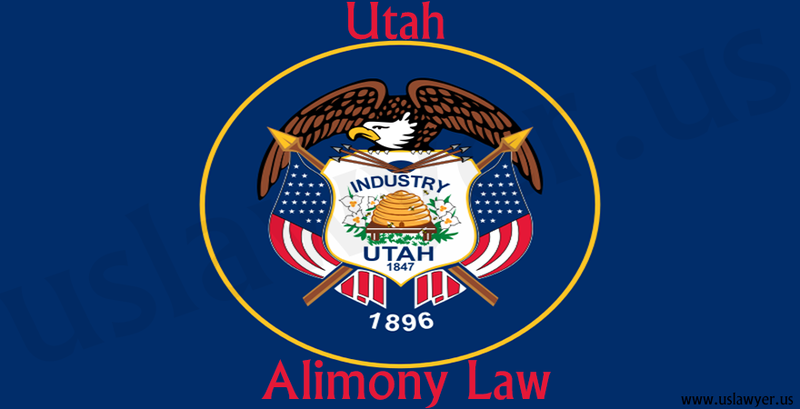 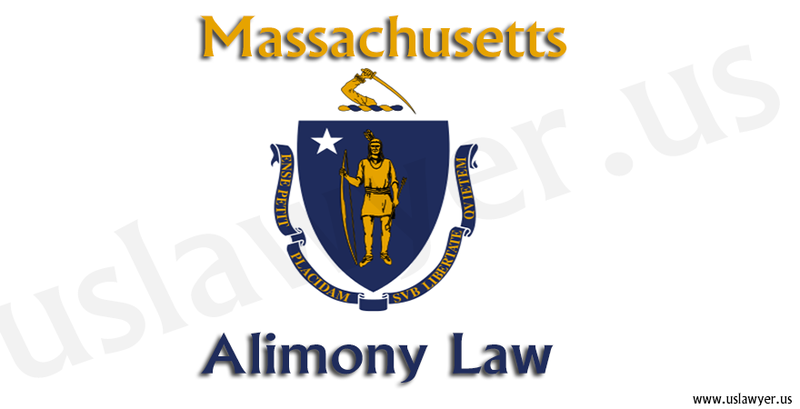 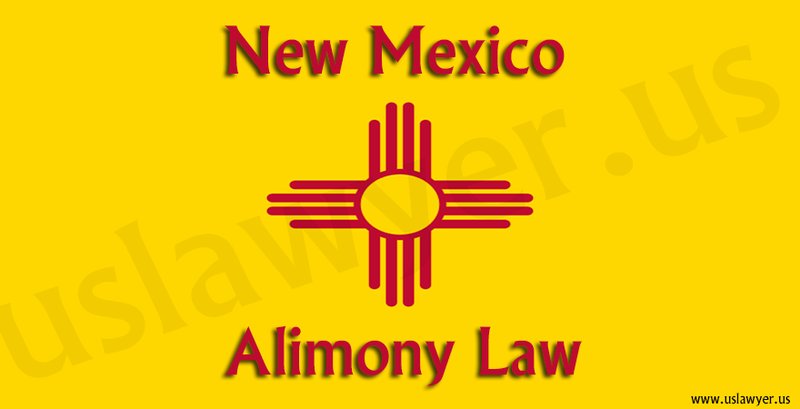 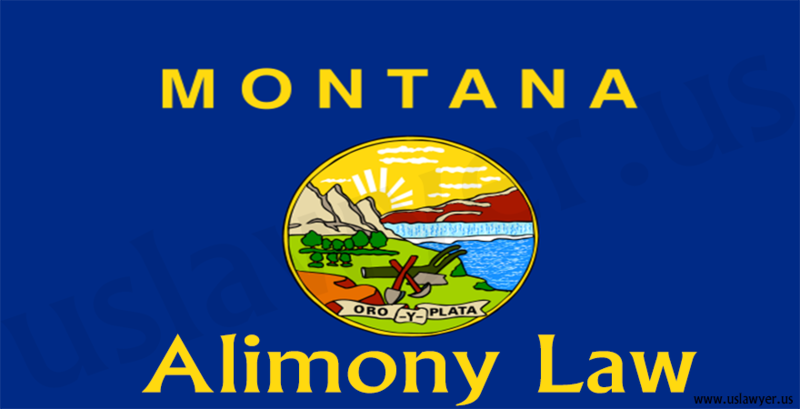 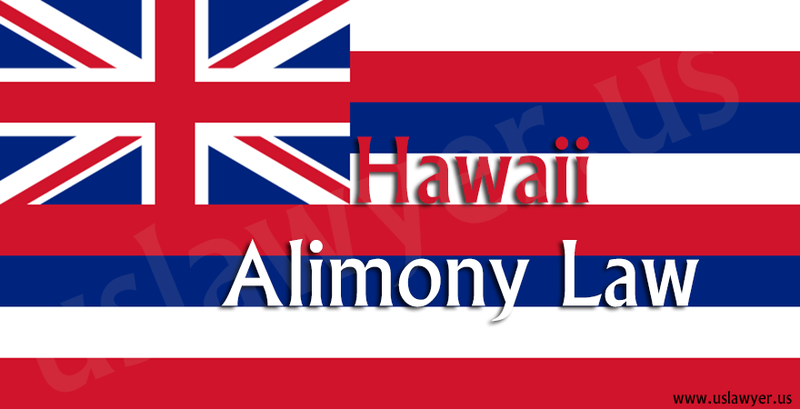 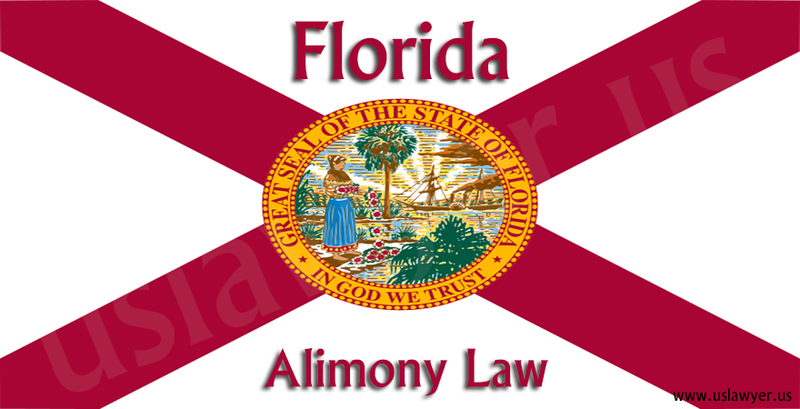 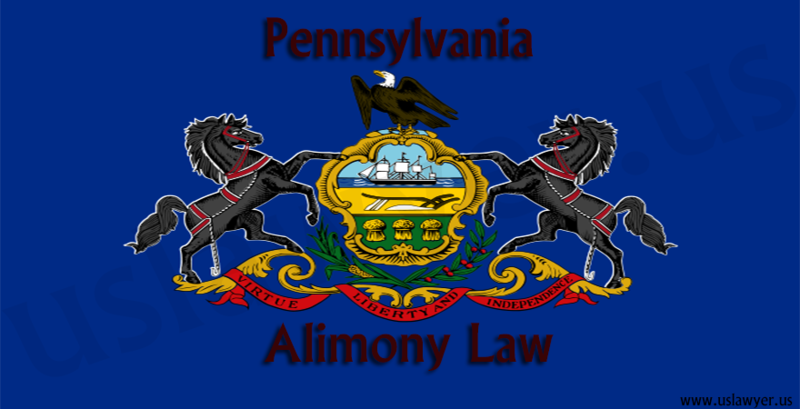 Several subjective factors like the length of the marriage, financial conditions, and the earning capacities are considered in the Hawaii alimony law to award alimony to a party in a divorce. 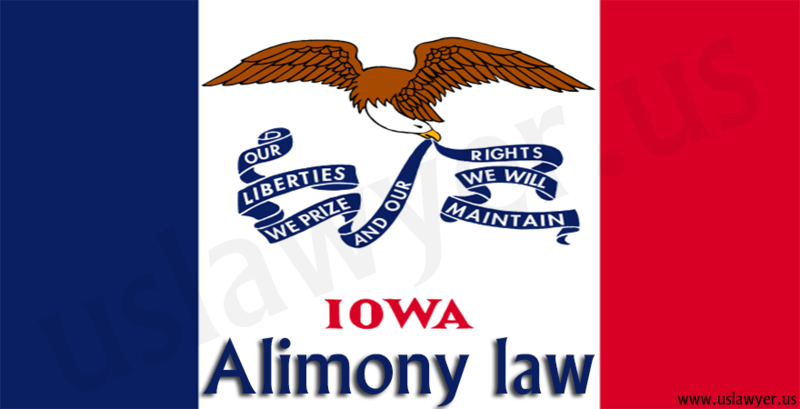 But there should be certain basic eligibilities met by either of the parties to request for the spousal support. 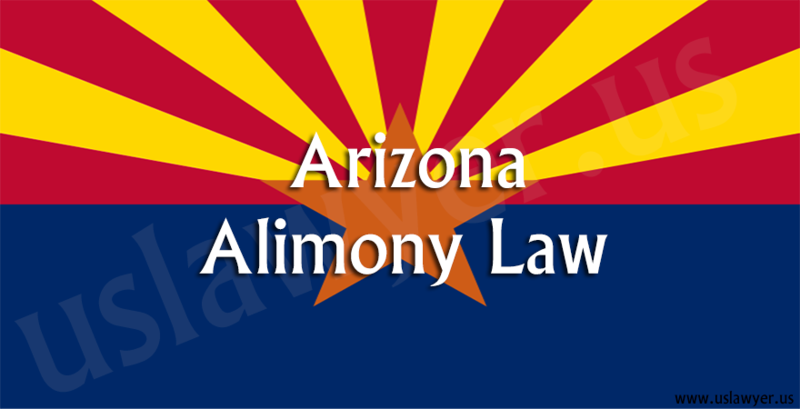 The prime factor in obtaining spousal support in Hawaii is a valid legal marriage, without any written documents on waiver for spousal support. 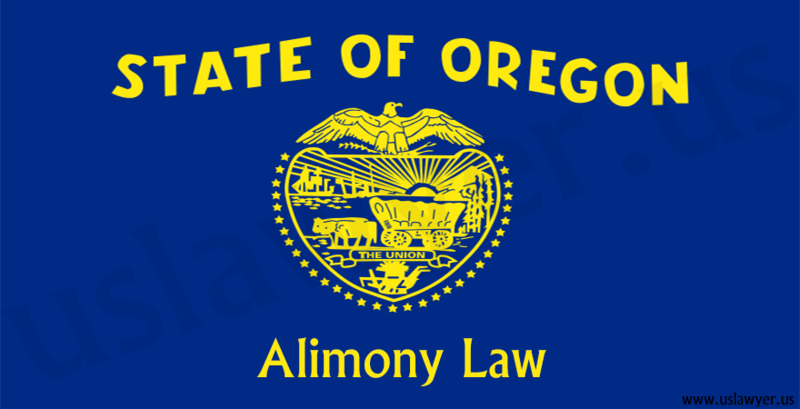 Also the divorce laws of Hawaii consider a party, with no legal marriage but a child born of the relationship eligible to obtain alimony. 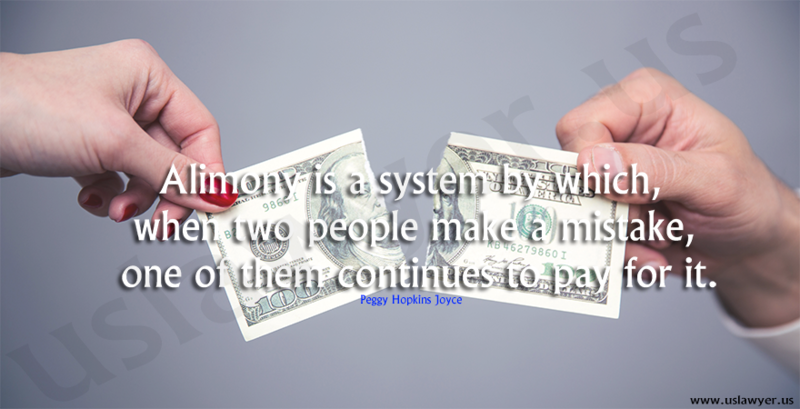 After all, the court also considers the ability of the party to pay his/her ex-spouse the determined support amount.